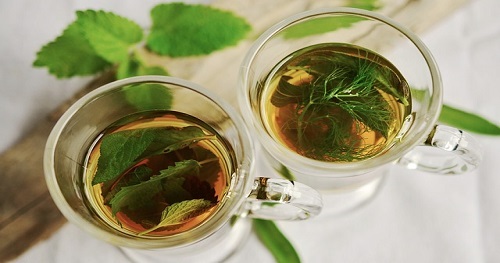 Herbalism is a traditional medicinal or folk medicine practice based on the use of plants and plant extracts. Herbalism is also known as botanical medicine, medical herbalism, herbal medicine, herbology, and phytotherapy. Plants have been the basis for medical treatments through much of human history, and such traditional medicine is still widely practiced today. Modern medicine recognizes herbalism as a form of alternative medicine, as the practice of herbalism is not strictly based on evidence gathered using the scientific method. Modern medicine makes use of many plant-derived compounds as the basis for evidence-based pharmaceutical drugs. There are currently no items matching "Herbalism".